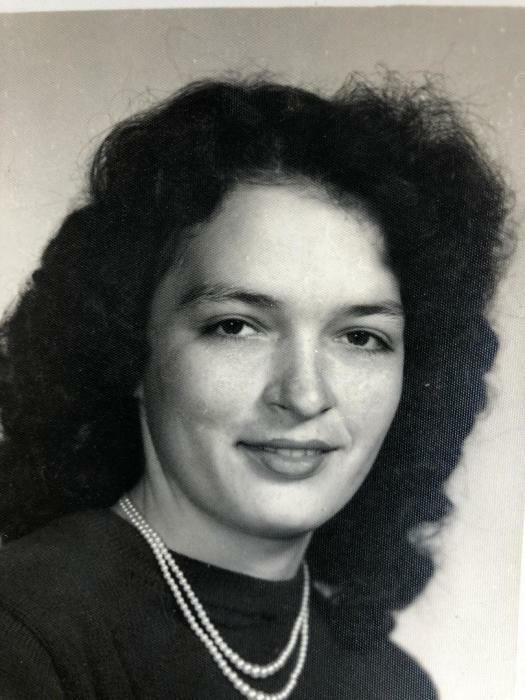 Ms. Maude Thomas Tanner, age 84, of Gainesville, FL, passed away on March 19. She was born in Gainesville, FL, on July 4, 1934, to the late N.T. Thomas, Sr. and the late Ora Hines Thomas. She was a 1952 graduate of Alachua High. Later that year, she married the love of her life, Allen Warren Tanner and they would be married for 36 years until he passed away in 1988. After school, she focused on raising a family and growing a business. She owned Tanner’s Mobile Home Park and was very proud of being an independent entrepreneur. In her spare time, she enjoyed working in the yard, mowing the grass, as well as shopping and bowling. She was preceded in death by her husband and both parents, as well as her brothers, N.T. Thomas, Jr. and Major Thomas. Ms. Tanner is survived by her daughters, Dietra (Mark) Magura and Tara Hopkins both of Alachua, FL; grandchildren, Andrea Magura of Alachua, FL, Mark Magura of Gainesville, FL, Allen Magura of Alachua, FL, and Rachel Hopkins of Alachua, FL; great-grandchildren, Eva, Lily, George, and soon to be here, Cameron; her sister, Margaret Rivers of Gainesville, FL; numerous extended family members also survive.